Solid box extruded cross-member design provides support under floor seams for longer floor life. U-shaped cross members have special contact point flanges for extra support, and welds are positioned away from high-stress areas. 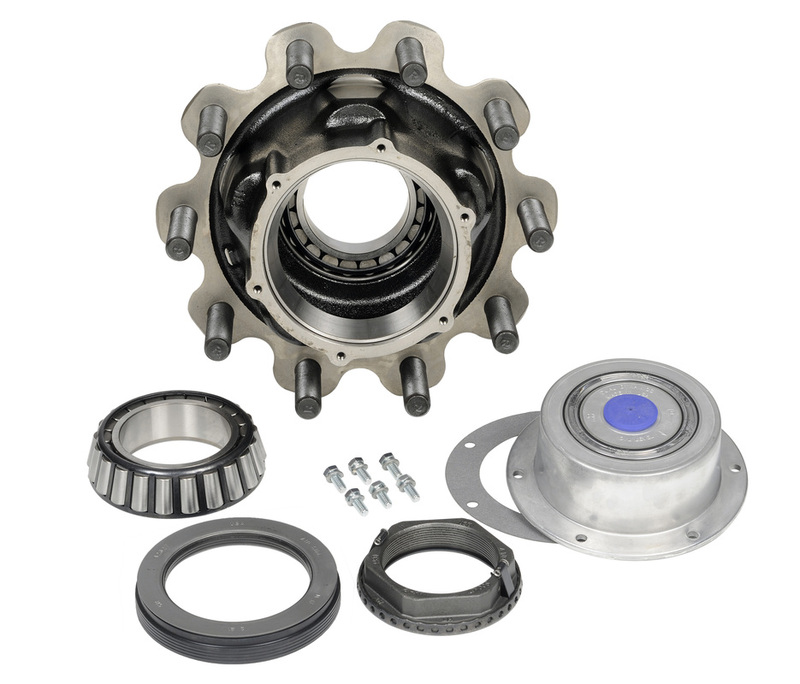 Built of 5083 H321 aluminum alloy for higher yield strength. 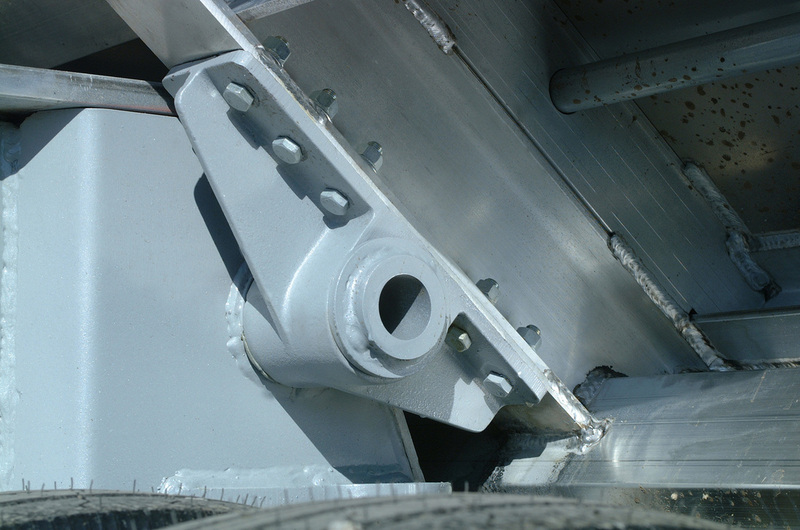 Chassis cross member gussets are bolted – not welded – to allow the assembly the flexibility to give under normal stresses and vibrations, yet still maintain a positive connection. The ¼-inch-thick rear corner posts wrap completely around top and bottom rails and interlock to add strength, reducing side-to-side distortion. 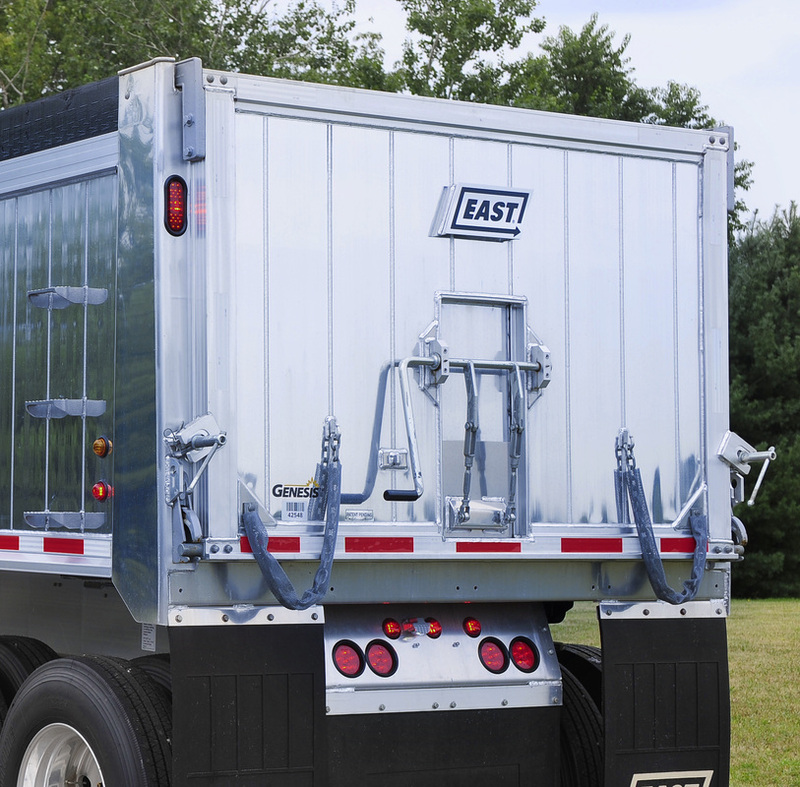 Available in 12- and 20-inch widths, East coal/grain doors are equipped with UHMW plastic bearings and self-lubricating grease fittings at the pivot point, providing smooth, easy operation and low maintenance. For precise control flow, each door locks over center with the ability to lock at various positions. 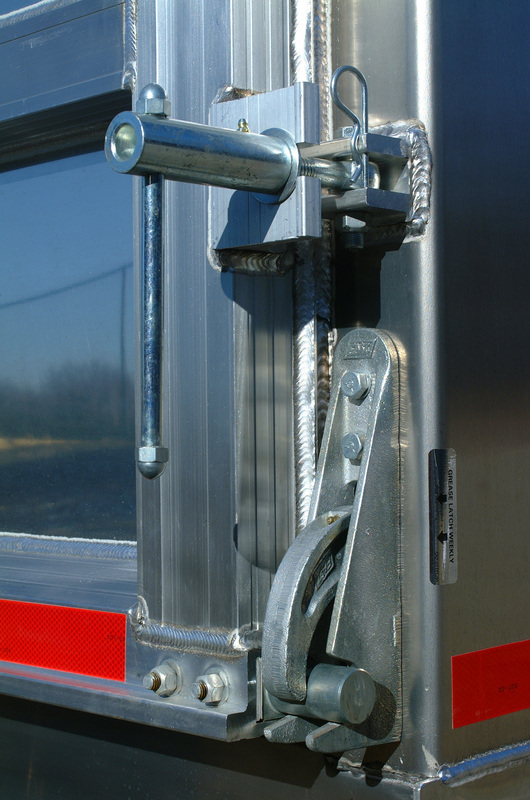 Top hinges and bottom latch are bolt-on for easy replacement. 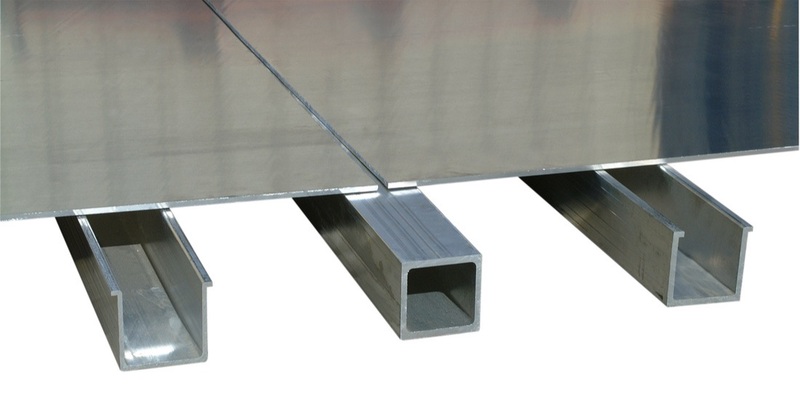 Anti-corrosive coating and shims protect steel-to-aluminum connections. 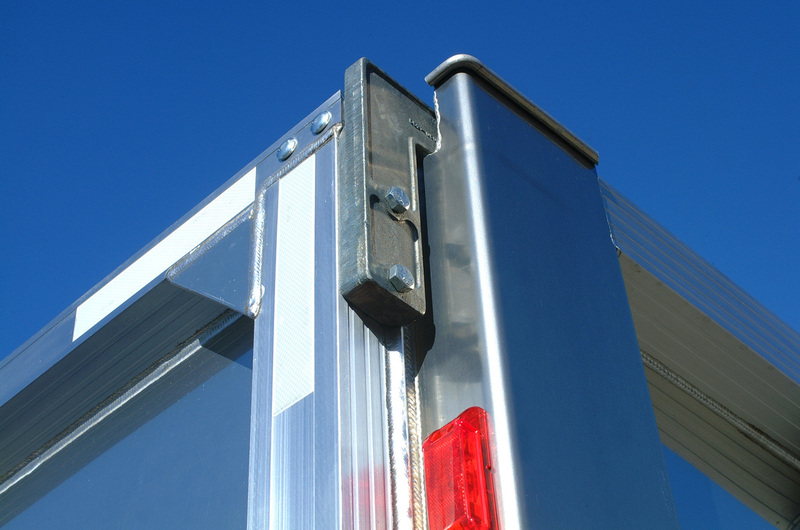 Steel tailgate pins are zinc-plated for easy replacement. 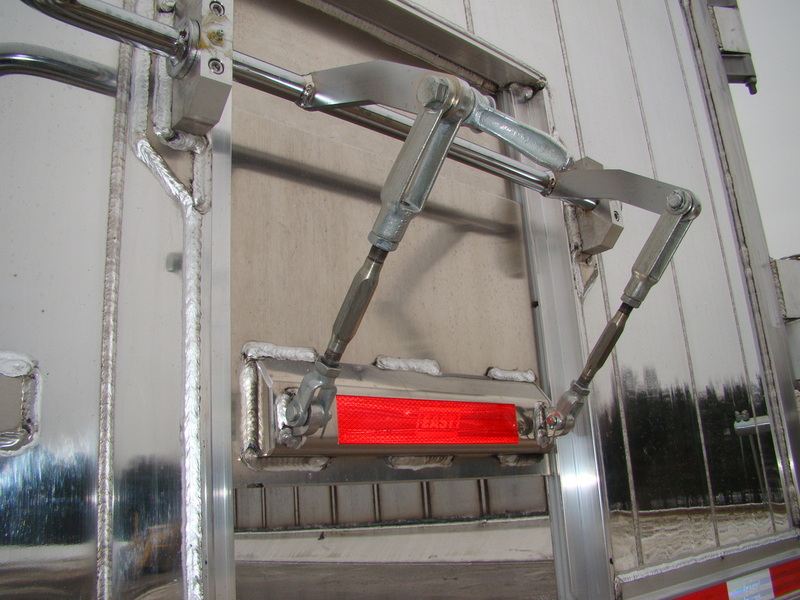 Anti-corrosive coating and shims protect steel-to-aluminum connections. An air filter in the service line protects the ABS module from micro-particles entering the system. Sealed plug connections are designed to prevent moisture infiltration and corrosion. 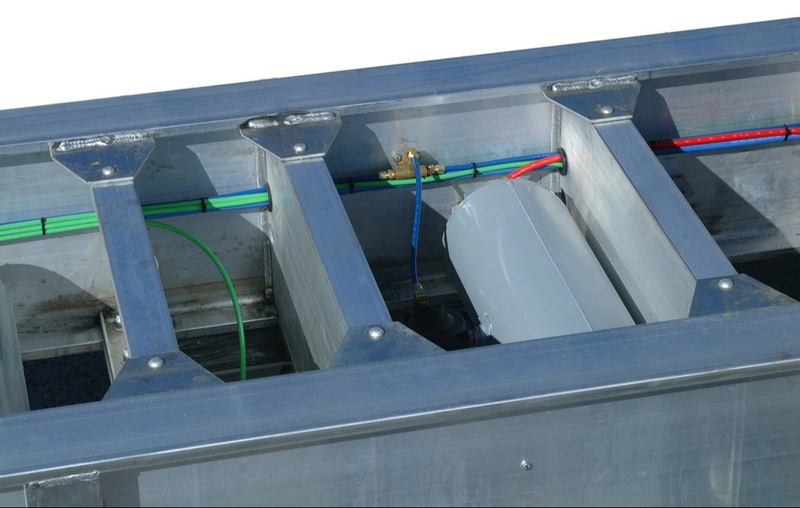 Plug-together wire harness eliminates all junction boxes, and comes with a 10-year warranty. Sealed wire harness enclosed in water-resistant rear panel. Water-tight conduit and sealed beam lamps complete the system, resulting in fewer corrosion-related lighting problems.